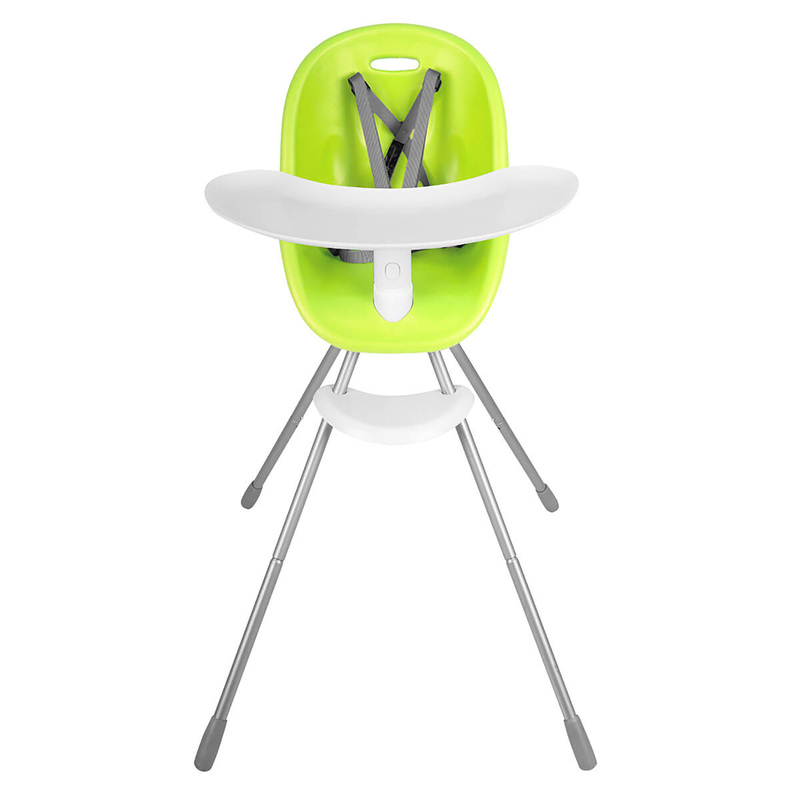 From highchair to my chair, the Poppy from Phil & Teds is stylish, comfortable, safe and easy to clean, offering great value beyond your baby’s highchair years. For messy mealtime mayhem, the Poppy is designed with a generously sized feeding tray which is removable and dishwasher safe. The waterproof Aerocore seat is hypoallergenic, non-toxic, waterproof, ultra-hygienic and conveniently seamless to eliminate any risk of food hiding between the cracks. 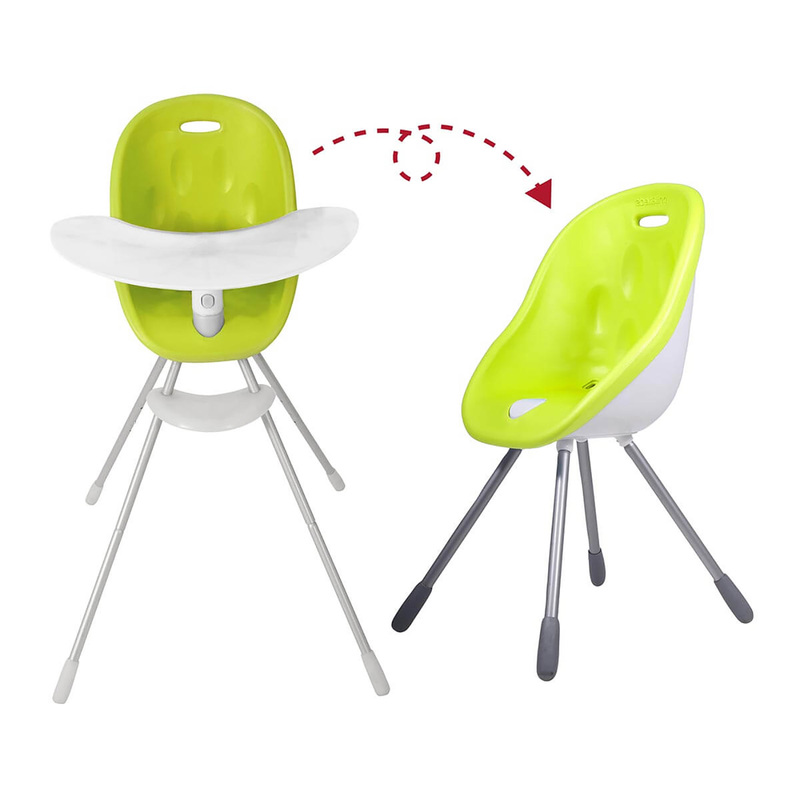 It offers soft spongy comfort so baby can happily focus on their task at hand - eating their food! 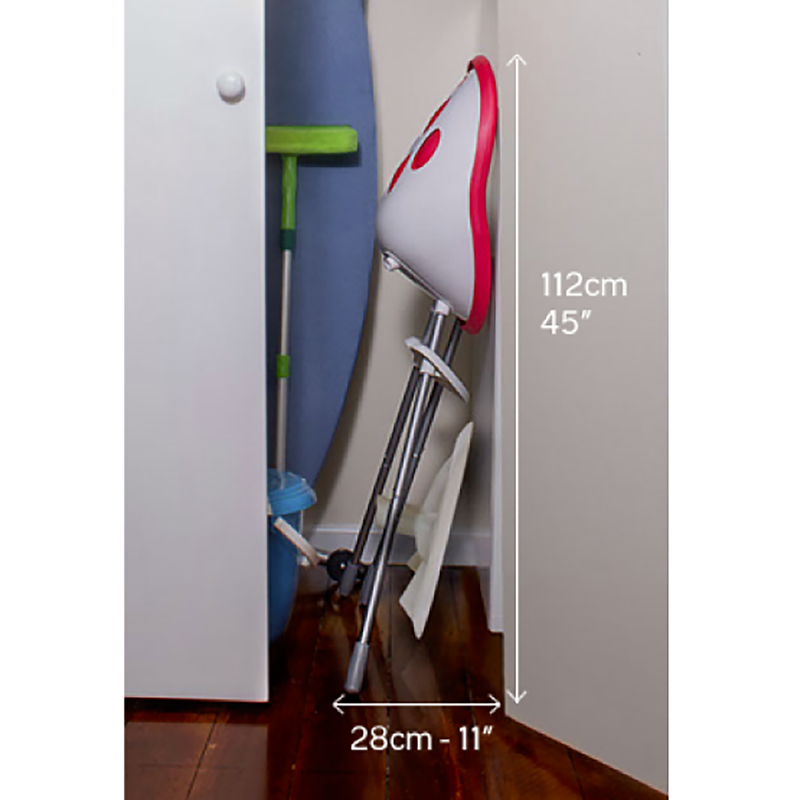 Designed with safety in mind, the Poppy is globally safety certified and as it weighs in at a mere 4kgs so that it is lightweight enough to be transferred between rooms with minimal fuss. 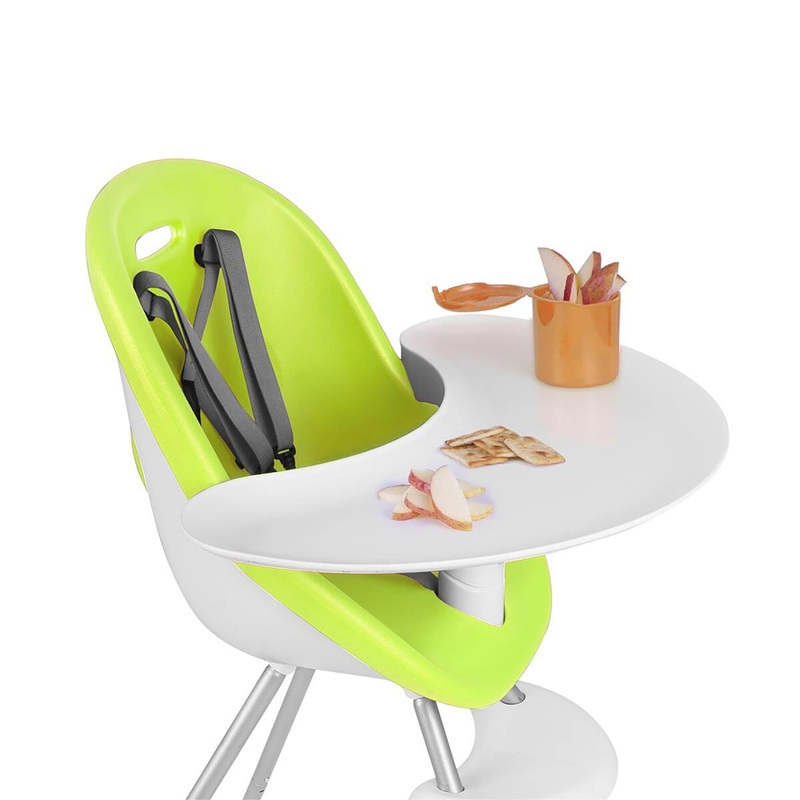 Once baby’s highchair days are over (they grow up so fast!) there is no need to retire Poppy to the garage as it provides additional value and longevity of use by converting to ‘My Chair’. A fun and comfortable chair for toddlers and pre-schoolers to sit eat and play.